Vitamin K2 is one of the most under-appreciated vitamins, especially when it comes to cardiovascular health. First, what is vitamin k2? Vitamin K2 is a fat-soluble vitamin, meaning it is best absorbed when taken with a fat-containing meal. K2 is different structurally from vitamin K1. Vitamin K1 is found in plants, and mostly regarded for its role in the liver for blood clotting. K2 is available as "K2-4" or "K2-7". K2-4 can be found naturally in eggs and animal products. It is also made by some of the bacteria in your gut. Supplementation with K2-4 uses a synthetic form - and may contain unknown constituents based on the processing. While you can still benefit from k2-4 supplementation, K2-7 is preferred. K2-7 is a longer chain version of K2 which is made as a byproduct in some fermented foods. Think of K2-7 as just a subtype of K2 that stays around in the body longer. K2-4 is more likely to be used up by the liver and will travel around the body for less period of time than k2-7. K2-7 stays in the blood longer, so you only need to take it once per day to get its benefits. It also makes it more available to other tissues - not just the liver. That makes K2-7 a preferred form when looking for functions of K2 beyond the liver - like bone quality, energy production, and cardiovascular system. Vitamin K2’s primary role in the body is to control where calcium ends up. It makes sure that the calcium stays out of your arteries and soft tissues, and gets laid down in the bone instead. The problem with K2-7 is that most Americans are not going to find it in their diets. Also, the more K2-7 you consume, the more benefits you receive. Vitamin K experts agree more dosage is needed in excess of current recommendations to take advantage of the systemic effects on cardiovascular health (1). You may need up to 320mcg of vitamin K2-7 once per day to get the full, whole-body effects like a.) bone b.) cardiovascular, & c.) metabolic, energy, and anti-cancer benefits. The best dietary source of K2-7 is in Natto - a traditional Japanese food comprised of fermented soybeans. So if you're not eating Natto on a consistent basis, chances are you may not be getting the full potential benefit of K2-7. 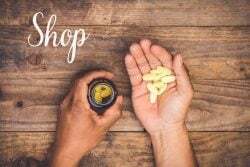 How does Vitamin K2-7 Work in the Body? K2 is necessary to activate a key protein (Matrix Gla Protein) that blocks calcium build-up in artery walls (2). Less calcium in the arterial walls means better efficiency of blood flow from the heart to the rest of the body. Vessels without calcium are pliable and healthy. Unhealthy vessels are stiff. Vessel stiffness is higher in those not getting the full benefits of vitamin K2 (3; 4). 562 post-menopausal women filled out food questionnaires. 62% of the women had evidence of coronary calcification. Those with the highest K2 intake were found to have significantly decreased calcification of the coronary arteries (5). A three-year, double-blind, placebo-controlled trial of 244 post-menopausal women confirmed and demonstrated an improvement in arterial stiffness with just a 180 mcg/day dose of vitamin K2 (6). The Rotterdam study was a massive undertaking that followed 4807 individuals who were followed for 7-10 years. At baseline, the group had no incidence of heart attack. 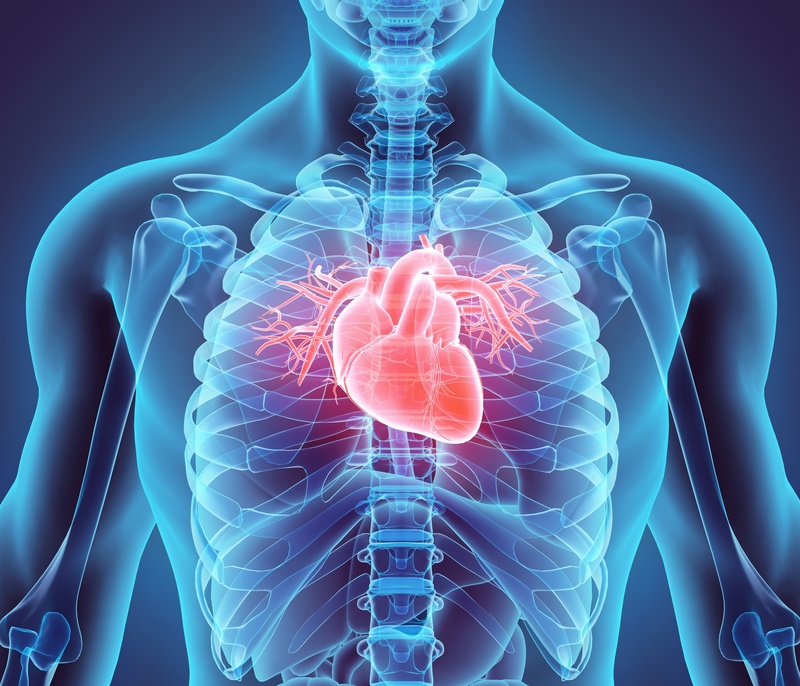 As reported in the Journal of Nutrition, participants with the highest intake of vitamin K2 had lower risk of death from coronary disease, lower risk of death from all-causes, and lower incidence of severe calcification in the aorta. These findings were independent of risk factors like smoking or diabetes (7). The “Prospect-EPIC cohort” tracked 16,057 women who had no cardiovascular disease at the onset and tracked them between 1993 and 1997. Vitamin K had the strongest correlation for protection from coronary heart disease, especially for vitamin K2-7 (8). A clinical trial using Megaquinone (a vitamin K2-containing supplement) demonstrated a 12% increase in cardiac output at rest after 8 weeks. Cardiac output improved 23% during exercise (9). 12% may not sound like much but it means you pump 900+ more liters of blood every 24 hours. That’s more nutrients pumped in and wastes pumped out every day - equivalent to changes seen only after 6-9 months of endurance exercise! Cardiovascular disease is a leading cause of death. You or someone you love will be affected by heart disease at some point in your life. Vitamin K2, specifically K2-7, can play a foundational role in supporting cardiovascular health long-term. 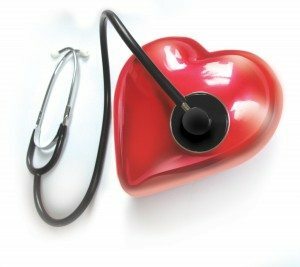 Vitamin K2 uses go beyond heart health too - cardiovascular health seems to be the most exciting given that strokes, coronary heart disease, and hypertension are leading causes of death in the world. Don't underestimate the importance of vitamin K2 - especially if you take a Vitamin D supplement or have a history of heart disease in your family. While there are a number of vitamin K2 products out there, I personally use Megaquinone K2-7 from Microbiome Labs.